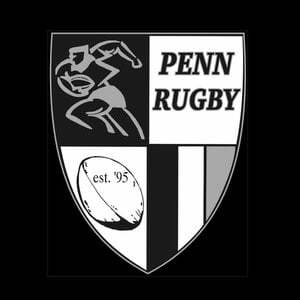 Penn stormed past Fort Wayne Bishop Dwenger, 84-0, in high school rugby played on Saturday, April 29. Will Vakalahi scored three tries, and Paul Moala scored two tries. Mitch Bernard, Moa Alvioli, Nathan Portolese, Tyrone Thornton and Brock Zolman scored one try each in the Kingsmen assault. Cian Messner had seven conversion kicks.